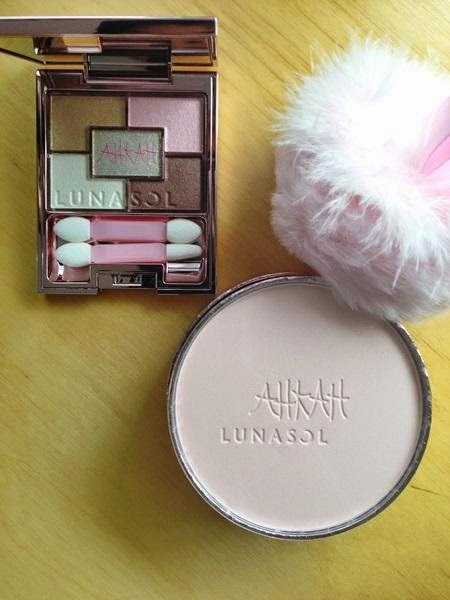 Lunasol is collaborating with jewelry brand AHKAH for its holiday coffret which will be released on 4 November in Japan. The coffret features pink packaging. Pic below tweeted by Tomoichi. See another pic here of the striped blush and eyeshadows.